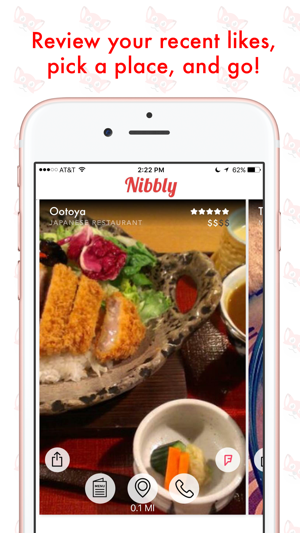 Nibbly is the fast and fun way to find the best food near you! 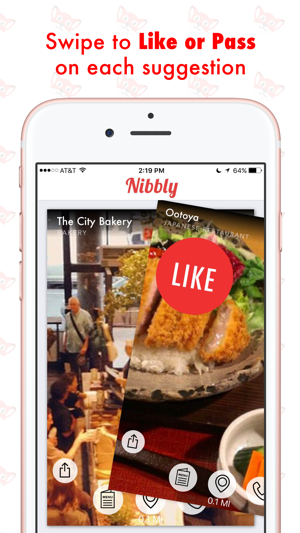 No matter where you are, Nibbly will search your surrounding area and suggest cafes, bars, and restaurants near you. 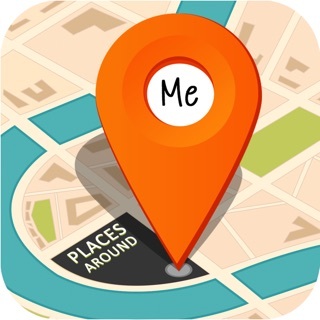 You can view menus, make reservations, read reviews, and even get directions with one tap! 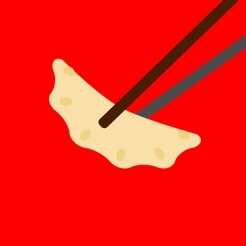 A friend told be about this app and I thought I'd try it out and with this last update including menus and refining their algorithm, it's really good now. 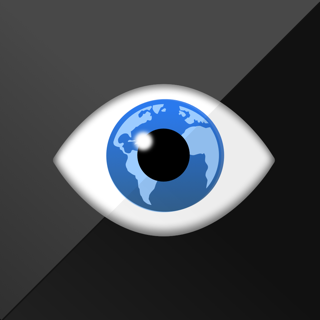 It's probably the best app to very quickly see what's around you, check out the menu, and order food. 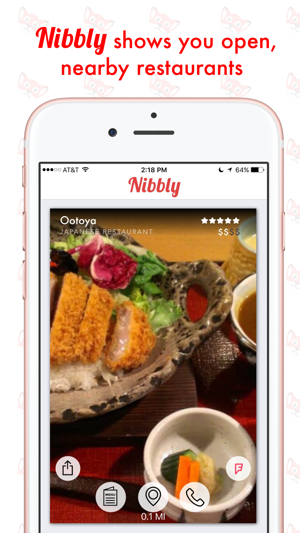 You don't need to type a single word or scroll through a single bar to use this app. I used the previous version of Lettuce, which was pretty good, but I had some problems with it. 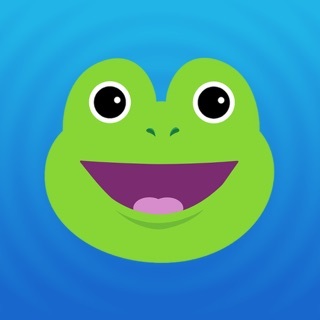 I contacted support and they not only fixed my issues, but added some things I asked for into the app! I was the one who asked to see the place in google maps...thanks Andrew!